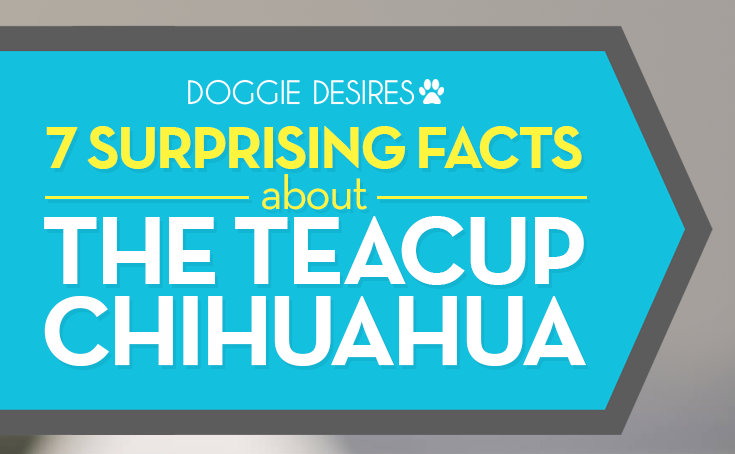 The Teacup Chihuahua has been causing a lot of buzz around the dog world lately. The main reason is it’s size and how cute it is. Another reason is money related, simply because many Chihuahua lovers are kicking, scratching and doing everything they can to get their hands on one. Easily being one of the most popular dogs on the market today, they are also very interesting and have quite a long history. In this article, we give you 7 surprising facts about the Teacup Chihuahua and just as a forewarning, a couple may shock you. Many people get confused and believe that the term Teacup Chihuahua actually refers to a specific breed of the Chihuahua. This term, which is of American origin, only refers to the size. Most Chihuahuas are born at the teacup-size but not all of them. 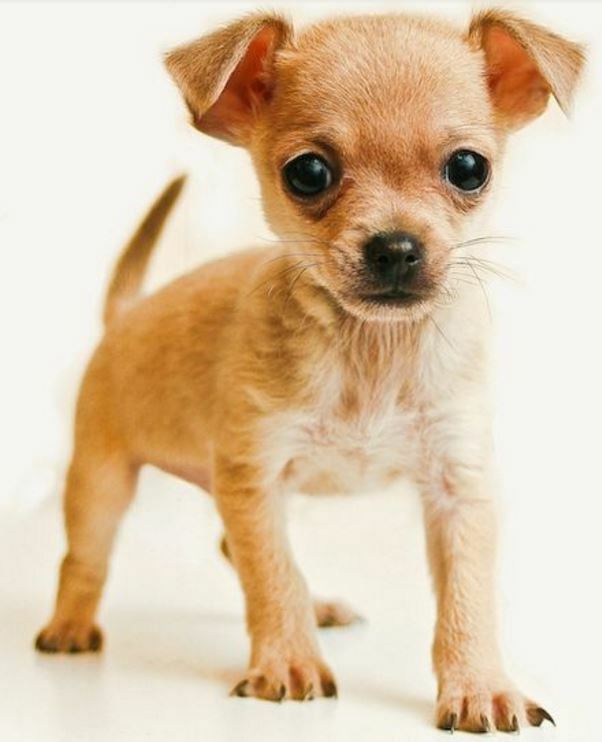 According to the article at: http://www.famouschihuahua.com/chihuahua-facts/teacup-chihuahua/, this teacup-size refers to those that are right around 3lbs. Just as any breed, they grow out of it as adults. One thing that you want to be on the lookout for are Chihuahua breeders who are out to scam people with higher price tags for their puppies. If you hear from a Chihuahua breeder that he/she only breeds Teacup Chihuahuas, there’s a good chance that they are trying to get you to pay much more than you have to. 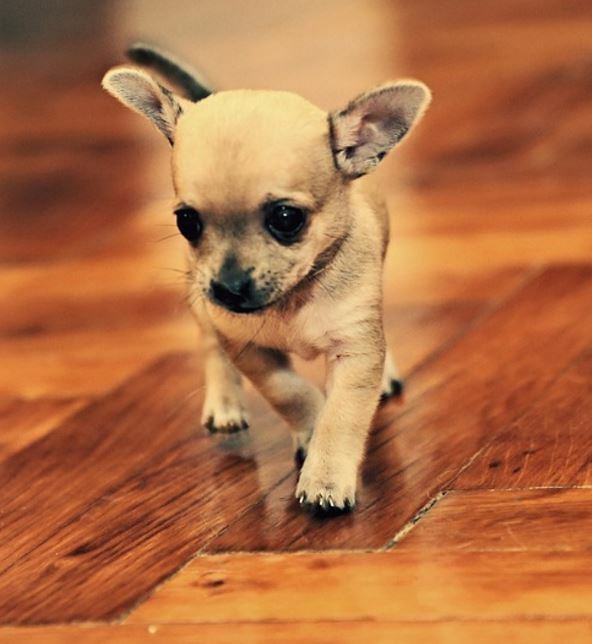 Just as a heads up, other terms such as miniature or pocket-sized Chihuahuas are also used to lure potential buyers. So, keep that in mind and be sure to do your research and meet in person before money has ever been exchanged. As cute as they are, it is unfortunate that Teacup Chihuahuas are much more prone to health problems. According to: http://www.chihuahuawardrobe.com/teacup-chihuahuas-separating-the-facts-from-the-fiction/, just a few of the health problems that they encounter are hypoglycemia, diabetes, patellar luxation, heart disease, bone fractures, joint problems and much more. The reason why they encounter more health problems is that Chihuahua breeders purposely try to breed them this size because they know that they sell for a higher price. Fortunately, there is something that you can do on your part and this ties into our next point, perfectly. In our opinion, a nutrient-rich diet is vital to the health of any dog, but again, when you’re after Teacup Chihuahuas, you will need to pay much more attention. It may be a bit more pricey, as well, but it is well worth it. Because they tend to come with many health problems, it is vital that we do our part and feed them properly. Vitamin-mineral liquid formulas and essential fatty acids are staples as these two not only ensure optimal nourishment, but they also ensure that Teacup Chihuahuas will grow into strong adults with beautiful, silky smooth coats. As unfortunate as this is, and as sickening as this may sound, it happens to be true. In this article: https://www.teacupdogdaily.com/teacup-chihuahua-information/ the Spanish conquistador, Hernan Cortez, was a witness to this act. In his visit to Mexico in 1520, he states in a letter to the Spanish King at that time, that Teacup Chihuahuas were an abundant food source to the Aztecs and were raised by the breeders and heavily sold in the market. On the flipside, today we are fortunate enough that we live in a society where we openly express our love for dogs and the possibility of this happening is very miniscule. This fact may raise a few eyebrows seeing as to how prone Teacup Chihuahuas are to sickness and other health related problems. However, when they are compared to the lifespan of other dogs, they can live pretty long lives. From 12 to 20 years to be exact. Of course this is not something that is guaranteed to happen. 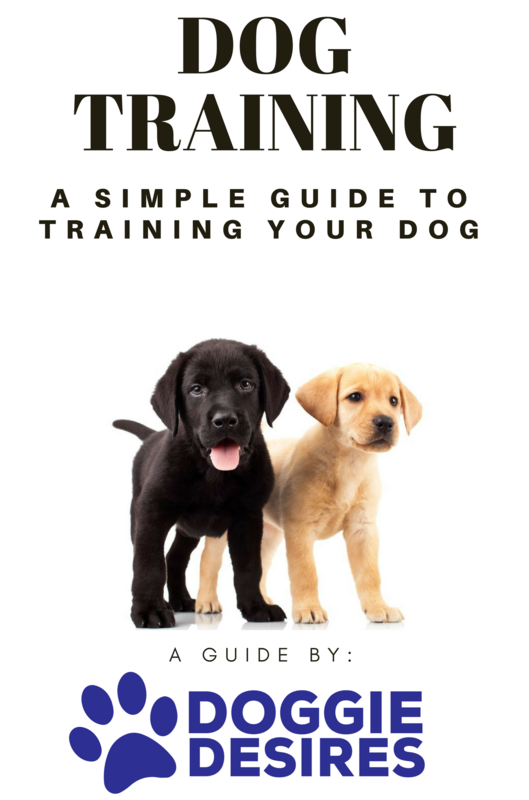 Much effort still needs to be required as far as regular vet checkups and making sure that they are being fed the proper nutrient-rich diets. This fact should really come as no surprise. Let’s take a look at the actual size of Teacup Chihuahuas – pretty small. That being said, this is the reason as to why they tend to come with a temper and a self-confident attitude. Normally, they are very alert and energetic, but knowing that they are the smallest dog on the street, it’s almost as if they have something to prove. 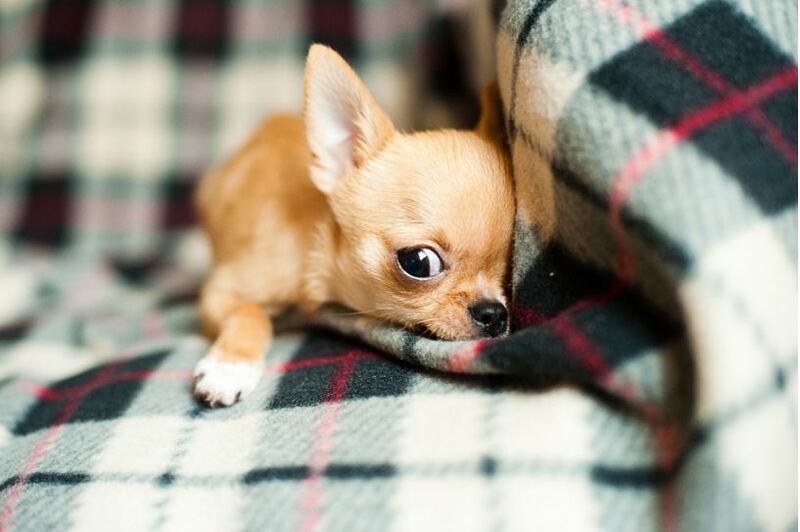 There you have it – 7 surprising facts about Teacup Chihuahuas. These dogs come with a long history so there is much more than just that cute, miniature, pocket-sized Chihuahua that meets the eye. As for owning a Teacup Chihuahua, that is your call, but please do not adopt or purchase one if you haven’t first done your research, and if you are not prepared to spend a little extra time and money to care for them thoroughly.